Celestial Navigation has always been an interest of mine. Just knowing all that’s required is to look up towards the heavens and discern direction based on constellations is amazing to me. Most people understand the concept of the earth revolving around the sun and in turn, its own rotation. It’s also important to grasp that here in the Northern Hemisphere, the stars may seem to spin around the North Star, or Polaris, rising in the east and setting in the west, but in reality it’s actually the earth rotating around the other way. Today we’ll be taking a look at how you can easily navigate with the knowledge of a few key constellations. The Big Dipper looks like a ladle with a long handle, created by seven stars. The outer two stars, Merak and Dubhe, are “pointer” stars. If you imagined that you and a buddy each have a ladle and were toasting each other, the two stars that make up this edge are what would clank together. By drawing an imaginary line through these two stars, roughly five times their combined distance from each other, you’ll be right on Polaris. Just keep in mind that the Big Dipper is rotating counter-clockwise around polaris, so while it might appear at different angles, the pointers will always line up correctly. Opposite the Big Dipper is Cassiopeia, a “W” shaped constellation made up of five stars. 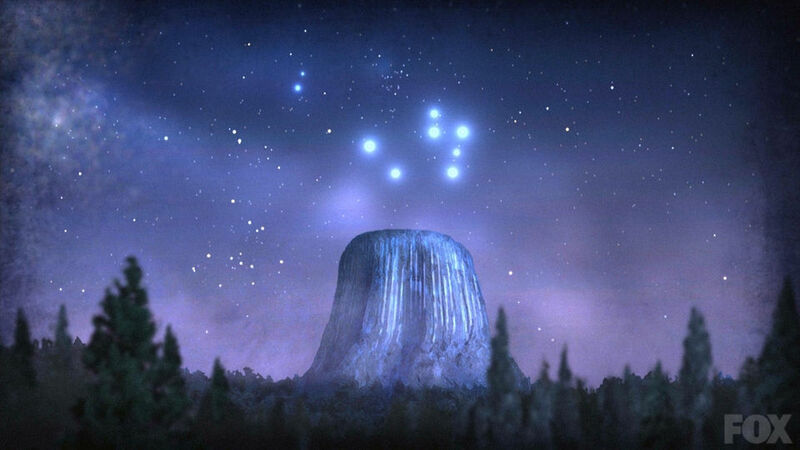 The middle star, Gamma, which forms the middle tip of the “W,” is the pointer star. 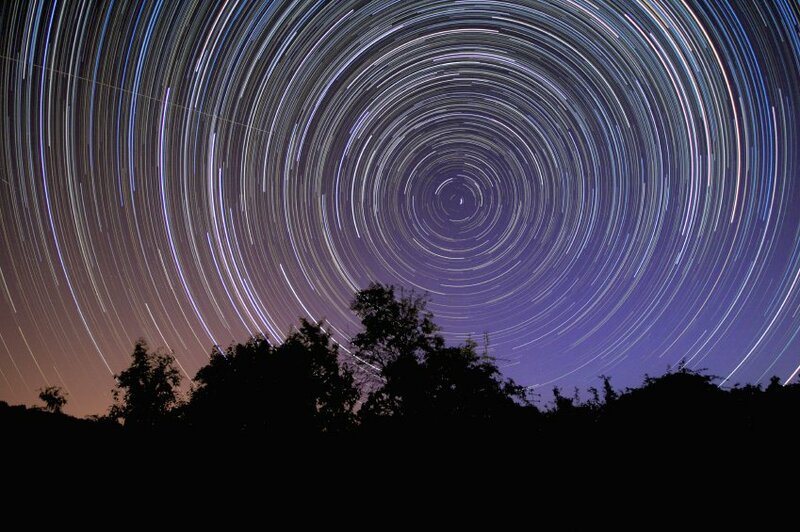 By following Gamma the same distance as you did from The Big Dipper, you’ll hit Polaris, or the North Star. Now that you’ve located north, all that’s left to do is stretch your arms out to find east with your right hand and west with your left hand. South will be directly behind you. Polaris is also the last star in “tail” of Ursa Minor (aka the Little Dipper.) 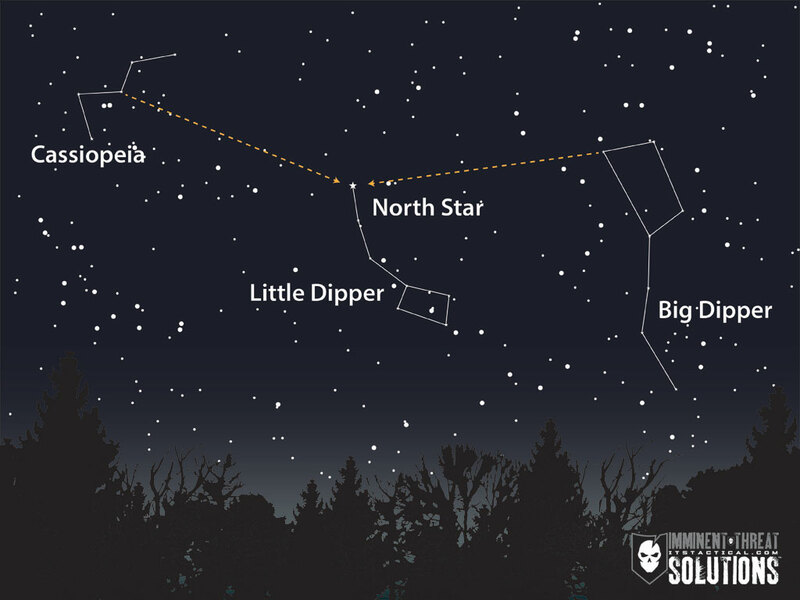 Depending on where you’re at and the light pollution there, you might be able to find the Little Dipper and the North Star without needing to use the Big Dipper or Polaris. Something to also consider, provided you can see the horizon, is finding your latitude based on the angle between the North Star and the horizon. 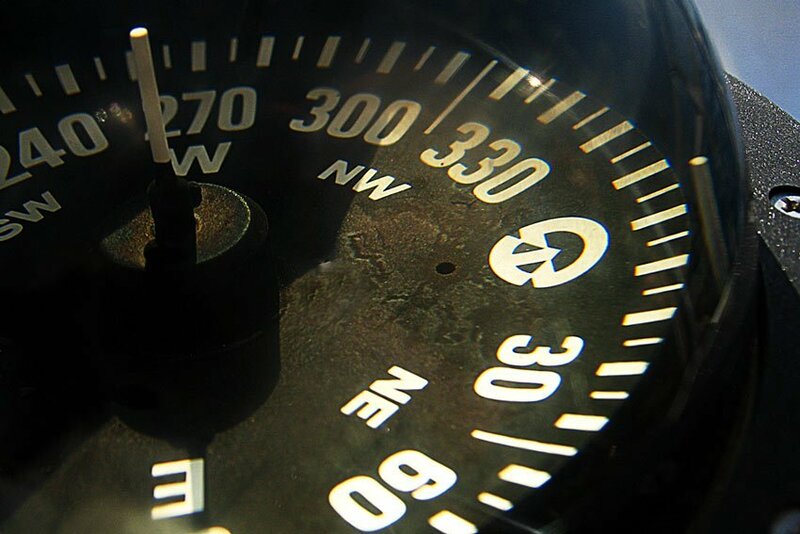 Since latitude lines run east-west and are measured by the distance north or south of the equator (zero degrees), it can help you determine how far north you are. By taking a fist out in front of you, count how many “fists” are between the North Star and the horizon. This is approximately 10 degrees for every fist. So four fists would mean 40˚ and put you on the same latitude as Denver, Colorado. 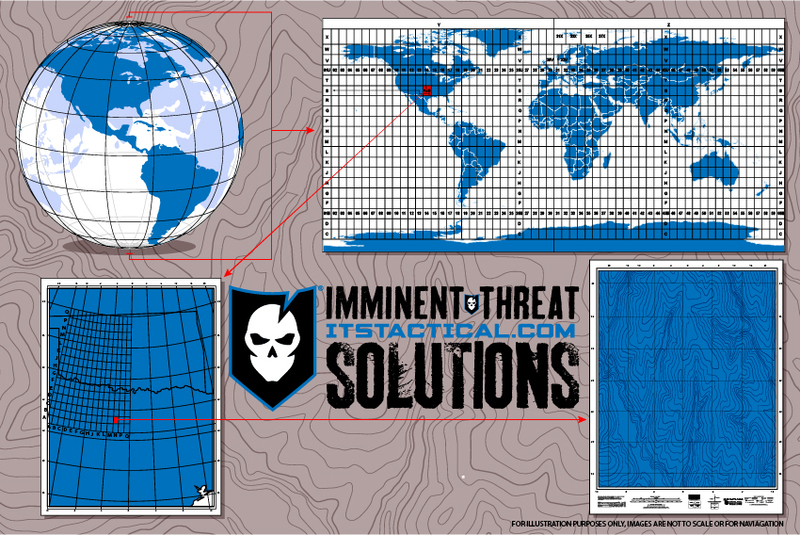 Obviously hand sizes differ, but just being able to approximate latitude may help you out. In the Southern Hemisphere, the techniques I’ve gone over here won’t work. While I’ll save this information for a future article, the Southern Cross (aka Crux) can be used to find direction in the southern sky. I also can’t recommend a Star Pointer enough, it’s a simple 5 mW laser pointer that can illuminate or “point” to different stars. 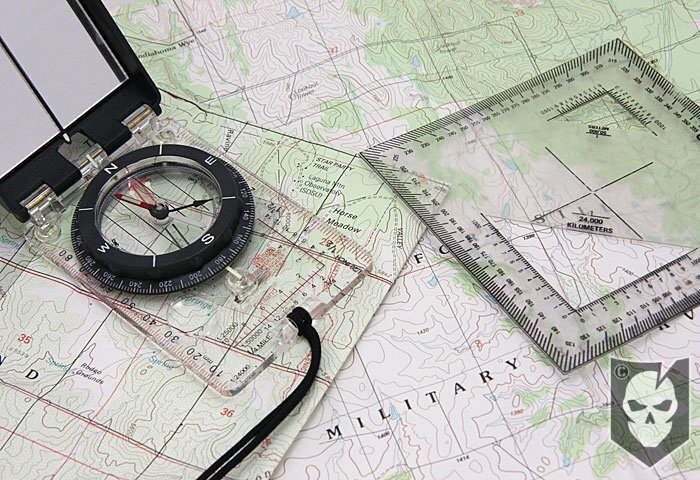 I picked one up a few years back to teach celestial navigation to Boy Scouts in our Troop and it really helps in identifying what you want someone to be looking at. 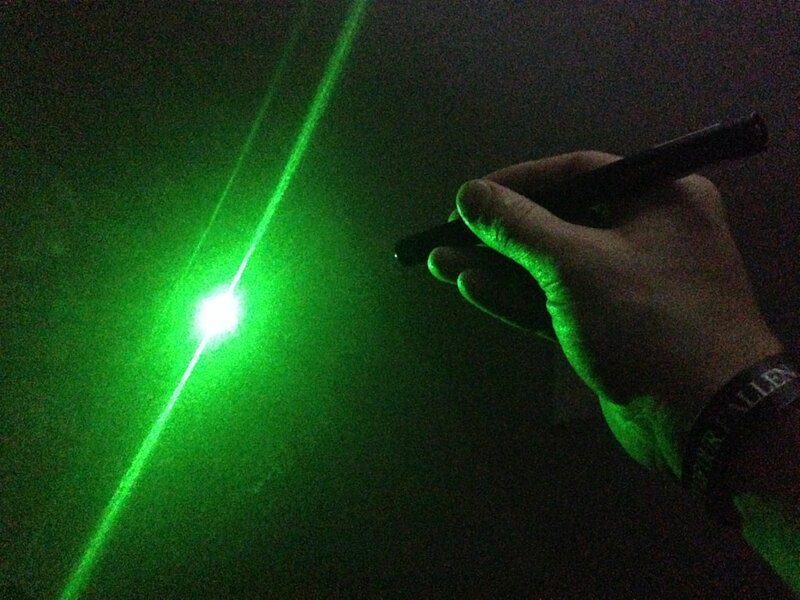 There are plenty of companies out there that manufacturer them, but I purchased a Green Laser Pointer from Z-Bolt and have been happy with it over the past few years. It’s been a good investment. Get out there and practice picking out the constellations that will help guide your way and share it with friends and family. Navigating by the stars is something everyone should know how to do.